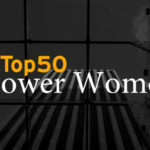 Irish America magazine’s Top 50 Power Women recognizes the achievements of the most influential and innovative Irish and Irish American women across all fields. 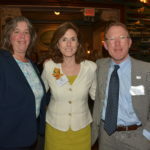 From finance and business professionals to media personalities, political figures, and healthcare workers, the women featured on the list have become leading voices in the corporate and cultural American landscape. 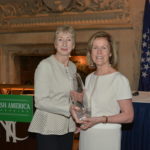 On June 30th, Irish America celebrated the inaugural Top 50 Power Women honorees at the Irish America Top 50 Power Women awards luncheon in New York City and welcomed Irish Ambassador to the U.S. Anne Anderson, the first woman to hold the position; Maureen Mitchell, president of Global Sales and Marketing for GE Asset Management; and American Ballet Theatre principal dancer Gillian Murphy as the luncheon’s guest speakers. 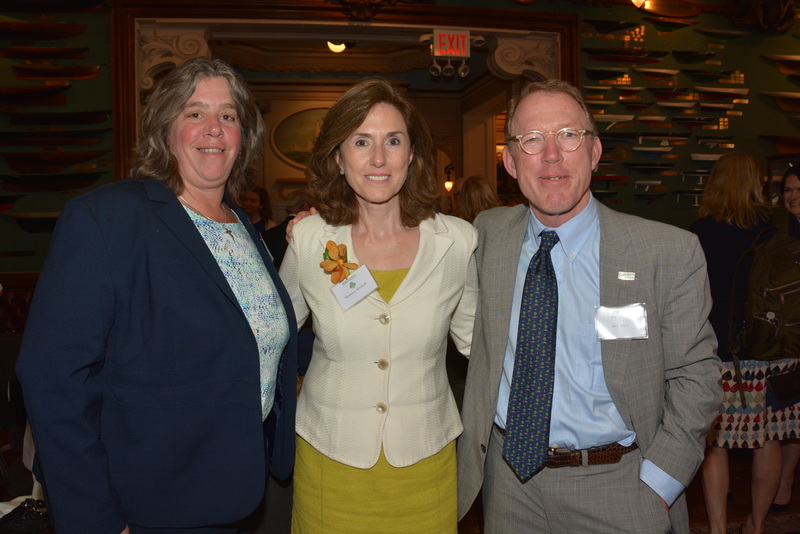 Click here for more event coverage. 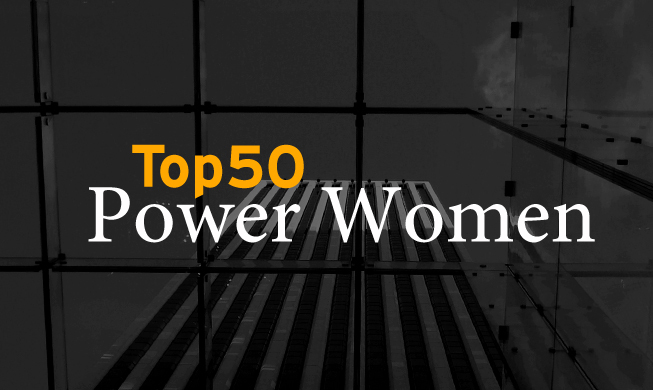 The inaugural Top 50 Power Women honorees are featured in the June / July 2016 edition of the magazine. 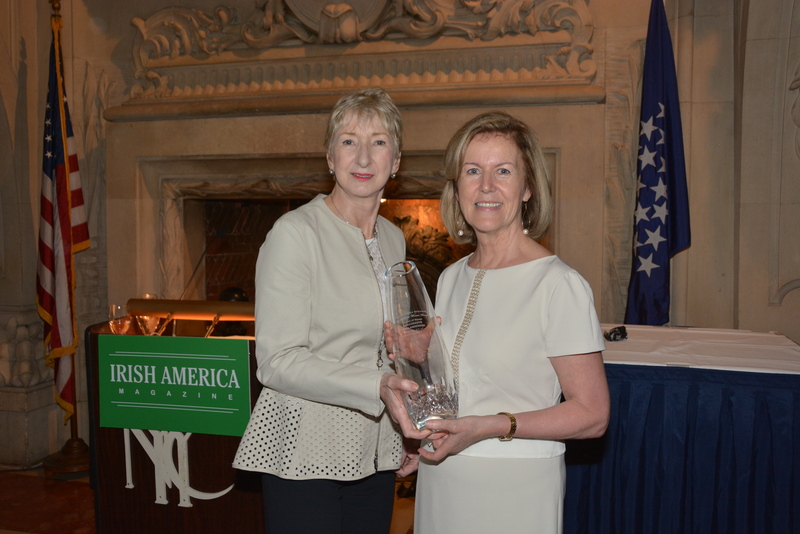 To view the digital edition of the June / July 2016 issue of Irish America, click here.